Paul Keating is Prime Minister and the shadow of the Cold War has dwindled, but the fervour surrounding Lindy Chamberlain still lingers. Parents watch their children just that little bit closer as they run about in the backyards of their neighbours, every moment coloured with the threat of impending disaster. This is the mood captured by the enthralling debut novel from Felicity McLean. 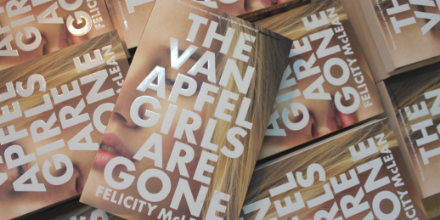 Part domestic thriller and part Australian Gothic drama, The Van Apfel Girls Are Gone is a dreamy and evocative story that is as captivating on the last page as it is on the first. The Van Apfel girls in question are Ruth, Hannah, and Cordie Van Apfel, three sisters living restlessly under the thumb of their father and his oppressive religious zeal. When all three of them vanish without a trace one night during a school concert, panic and suspicion take root in their suburban valley community. Watching it all unfold is Tikka Malloy, friend and neighbour to the Van Apfel girls and the book’s curious narrator. The book moves erratically through time, switching between Tikka’s perspective as a girl in 1992 in the midst of unfolding tragedy, and as a woman in 2012 still navigating the delicate trauma of it all. Tikka at eleven-and-one-sixth years old is a precocious little thing, alternating between bouts of pitying self-obsession and childish curiosity that make her rather unreliable as a narrator. What you do see through her eyes, however, is more than enough to unsettle you. She sees trouble in almost everyone – a gossipy neighbour who may know more than she lets on, a cagey school teacher who occasionally seems a little too friendly – but especially in the fanatical Mr Van Apfel himself. Some of the things she witnesses only make sense in hindsight, sharpening the mystery to a thrilling point. Much has already been made of the novel’s ending, so I won’t go into detail (although I do have my own theory) – part of the bittersweet delight of reading this book lies in discussing it with other readers. A still from Picnic at Hanging Rock, Peter Weir’s 1975 film. 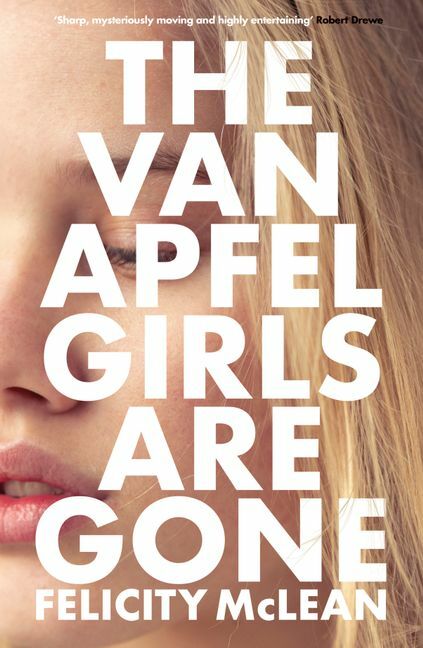 The Van Apfel Girls Are Gone has been compared to Jefferey Eugenides’ The Virgin Suicides and it’s certainly a fair comparison, but this book has a distinctly Australian feel to it. It put me in mind of my own childhood, of lazy summer afternoons spent lolling about in the sun by the neighbour’s pool after a day spent running through the bush. I knew girls exactly like Tikka and Cordie, and I knew the tricky politics of neighbourhood friendships all too well. Working with the novel’s powerful nostalgic pull are subtle echoes of Picnic at Hanging Rock, both the book by Joan Lindsay and Peter Weir’s 1975 film, in its portrayal of the surrounding bush and the dread it inspires once the sun sets. 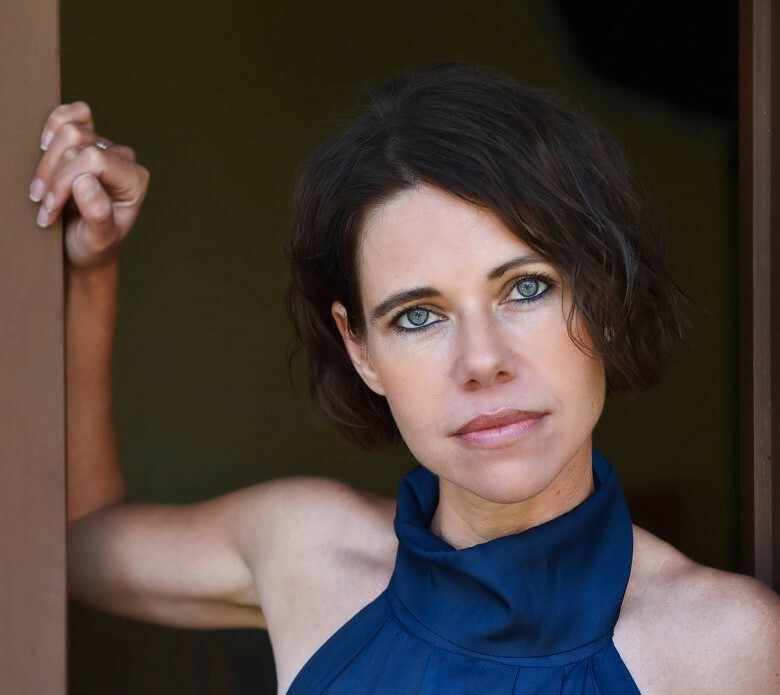 Felicity McLean has chosen her setting perfectly, as the bush mirrors the hidden dangers of suburbia in a way that feels almost claustrophobic. It’s this subtle blending of childish innocence with brooding malevolence that makes The Van Apfel Girls Are Gone so good, and which marks out Felicity McLean as one of Australia’s most exciting new novelists. Don’t hesitate to read this one. previous postAuthor Mary-Rose MacColl on Maddie Bright and the power of our stories next postGet a SIGNED copy of Aurora Rising!